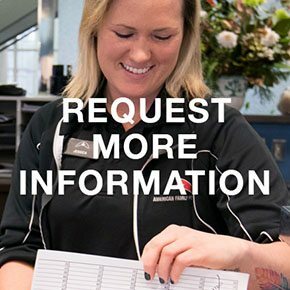 There are activities and fun at our gym for every member of your family. Even children and youth can experience exercise and fitness at our health club in Mechanicsville. At our health club in Mechanicsville, we help children learn the fundamentals of fitness with programs like group exercise, games, camps, swimming lessons, and more. Your kids will make new friends, learn about team dynamics, have a blast playing organized games, and maybe burn off some energy too! We believe in fitness for the entire family, and youth are no exception. Get them started young! 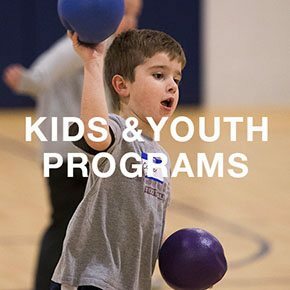 Fitness activities for youth ages 9-13 include group exercise classes, sports leagues (such as basketball and pickleball), and an age- and size- appropriate orientation to cardio and strength training equipment. There are swimming lessons for every age, too, and kids' camps over the summer months. If you child is unsure of the water, swimming lessons are available at our Mechanicsville gym. Every age will learn the basics of water safety and the elements of breathing, kicking, and strokes. Advanced swimmers can take lessons for more complex strokes (like the butterfly stroke), kicks, and turns. 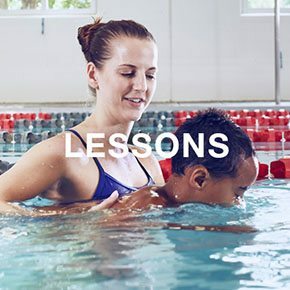 Swimming lessons are taught by American Red Cross certified instructors. For more information about youth fitness activities at our health club in Mechanicsville, inquire at the Welcome Desk to learn more.